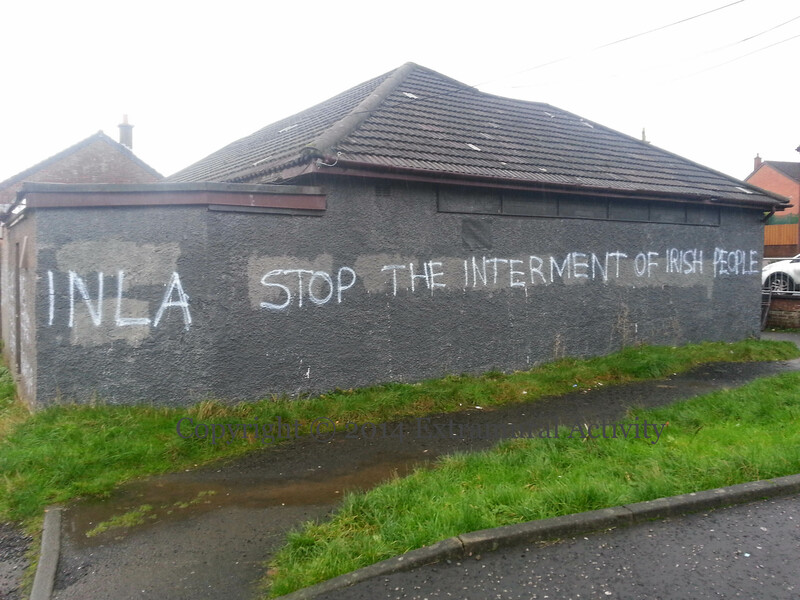 “Stop interment”! “MI5 fram eveyone”! 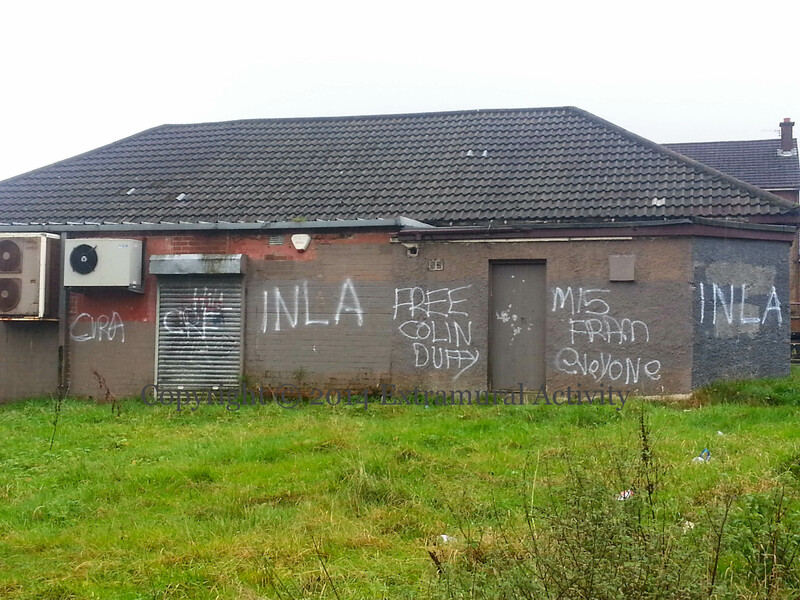 The education of this Glengormley graffitist seems to have deserted him at just the moment it was most needed.